3D CAD steelwork. Just better. SolidSteel parametric is a 3D CAD solution for steelwork. 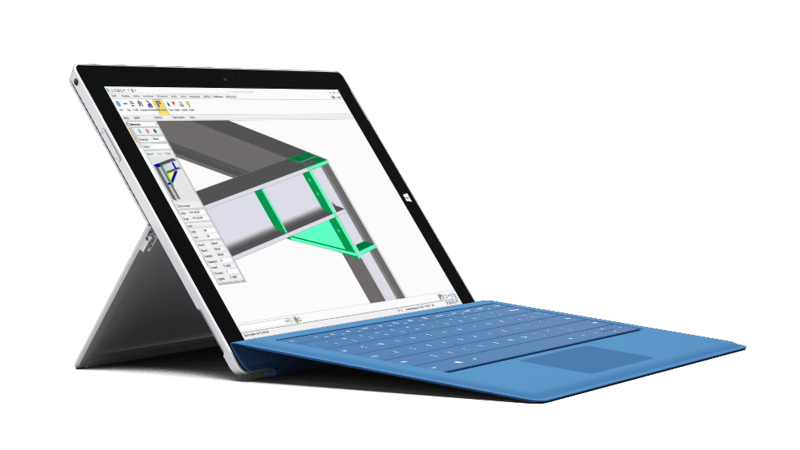 It is available as an App for different standard 3D CAD systems. 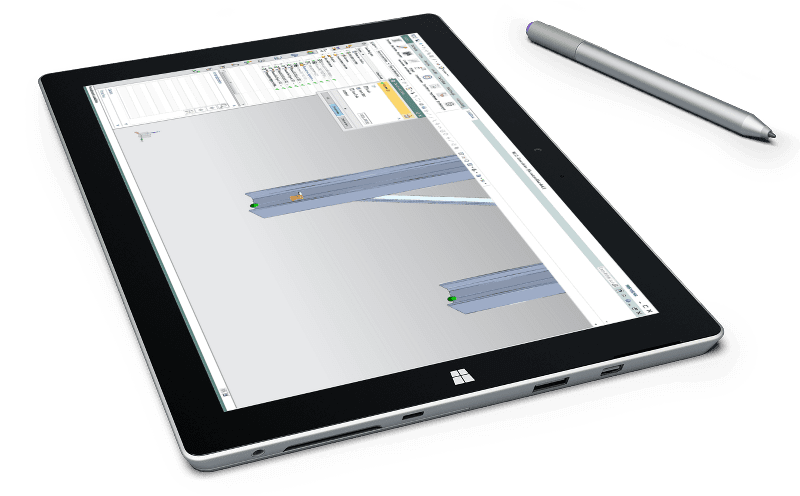 Today, SolidSteel parametric is available for SOLIDWORKS, Siemens NX and PTC Creo Elements/Direct Modeling. A special highlight is the deep integration into the respective CAD system. We took care, that the user won't notice, that he's working with a third party software solution. All the methods for usage of the CAD system are adopted. Another highlight of SolidSteel parametric is the special data format. By the internal management of the steelwork data, it is possible to keep the performance high even in bigger assemblies. As the name already suggests: SolidSteel parametric is a parametric steelwork system. This means that the whole construction will be adjusted to subsequent changes automatically. The update includes even the smallest details. Complex connections as frame corners with coves, head plates and ribs are adjusted to the changed situation automatically. Steel design. In every Detail. With SolidSteel parametric, you can built up a structural steel design very easy. All the steelwork functions are super fast and super easy to learn. All the libraries, the profile library, the standards for the end plates are delivered by default and of cause they can be extended by the user. 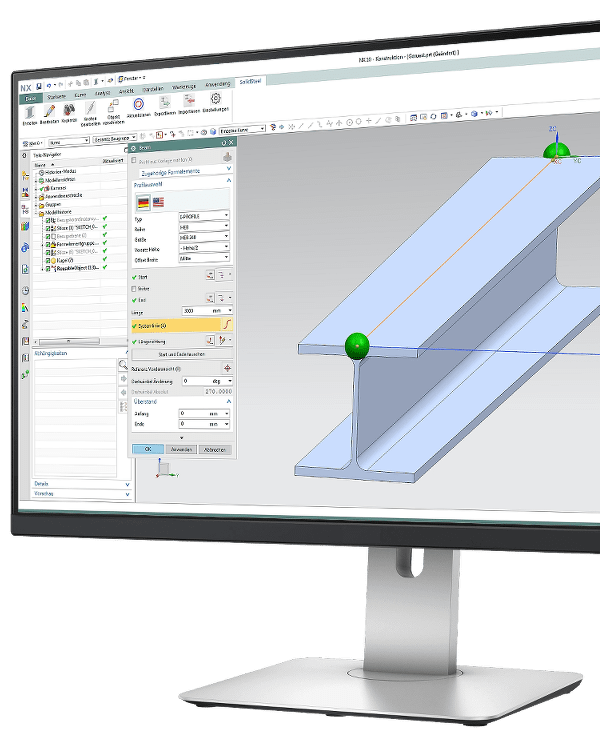 One of the most important functions of SolidSteel parametric are the typical steel connections. You can place connections like gusset plates, stiffeners, end plated and even complex connection types like frame corners within some seconds. Even if the design changes, a profile changes, the connections changes, too. Automatically.